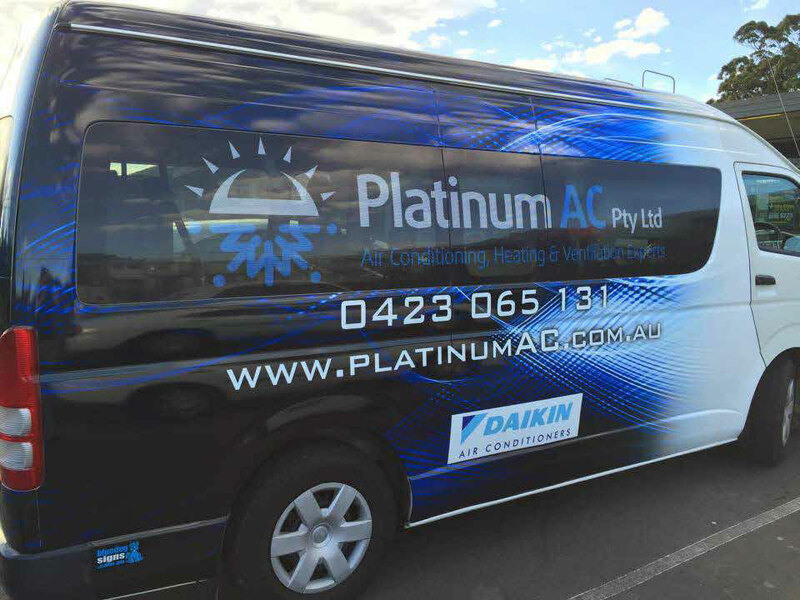 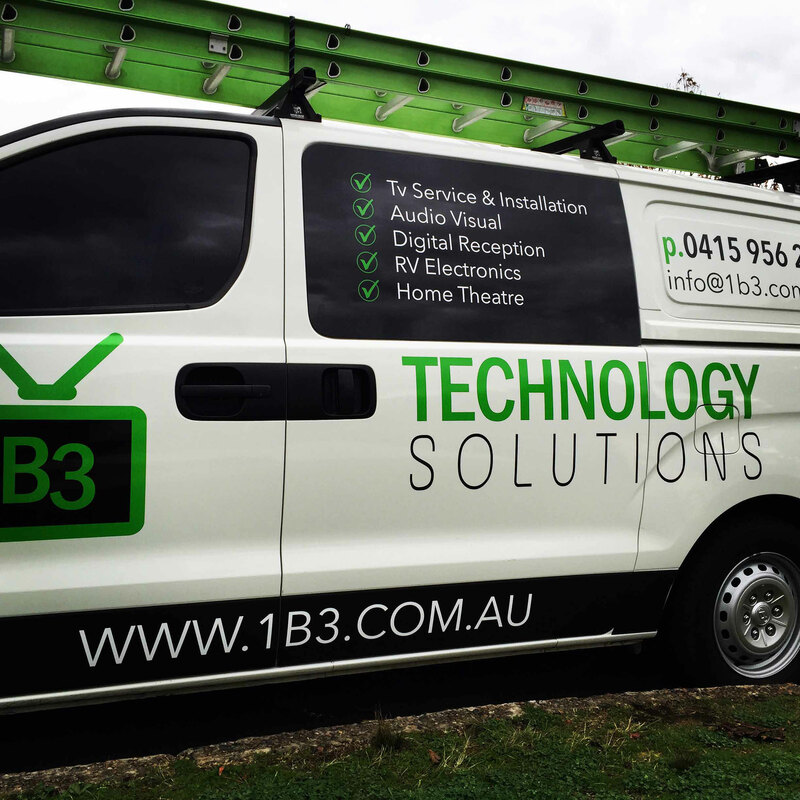 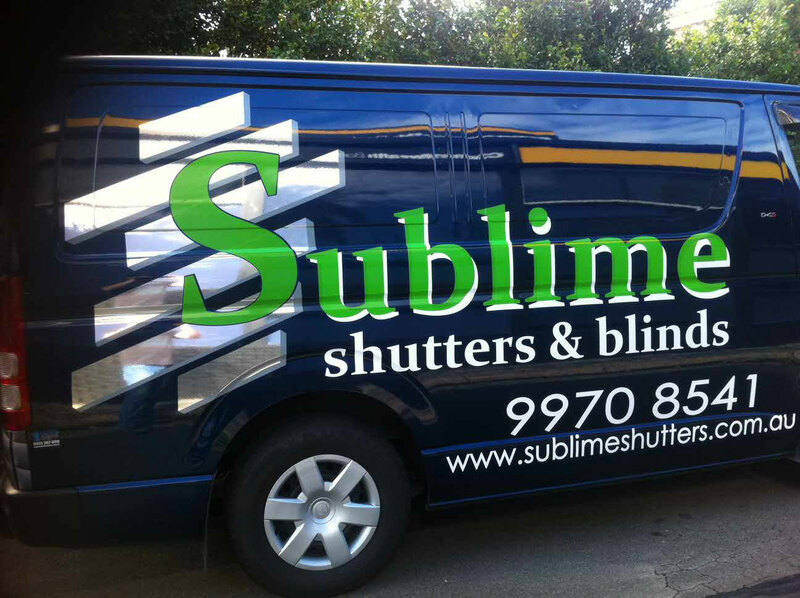 Vehicle Graphics - Signage - Digital Printing - Vehicle Graphics. 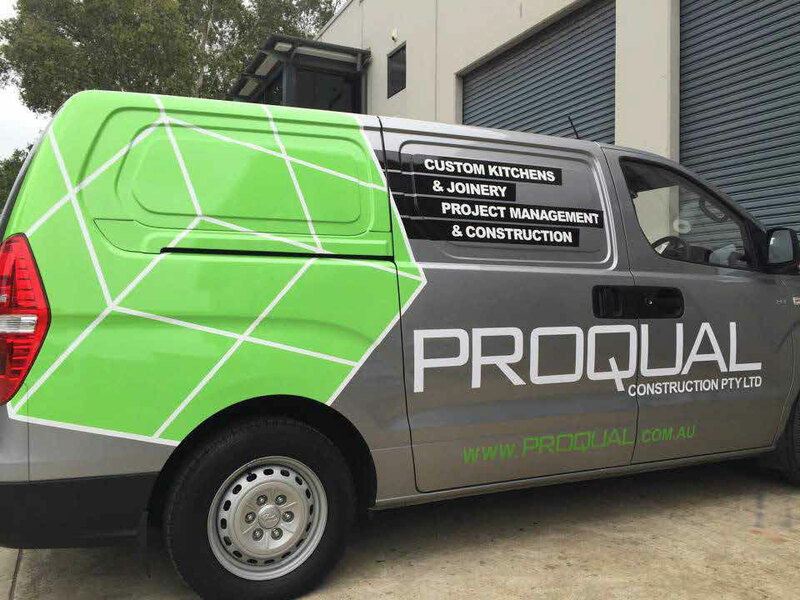 Vehicle Graphics - Signage - Digital Printing - Vehicle Graphics. 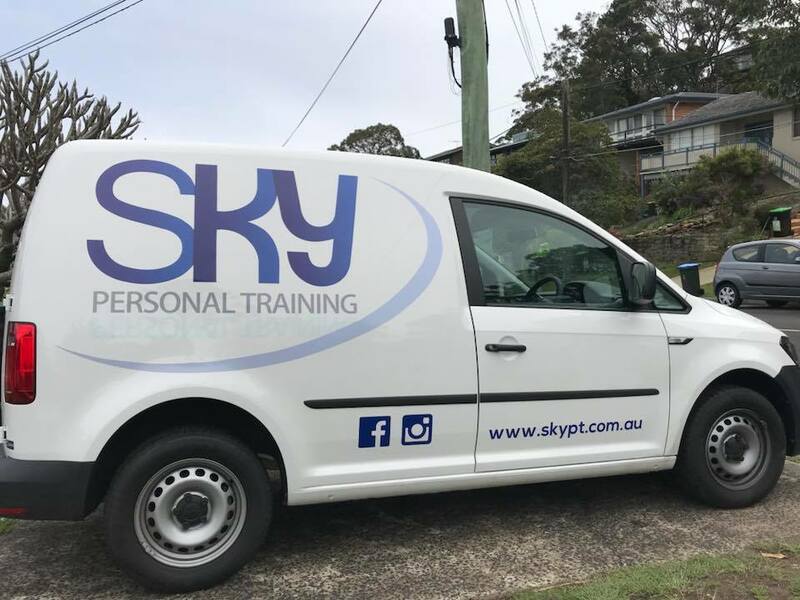 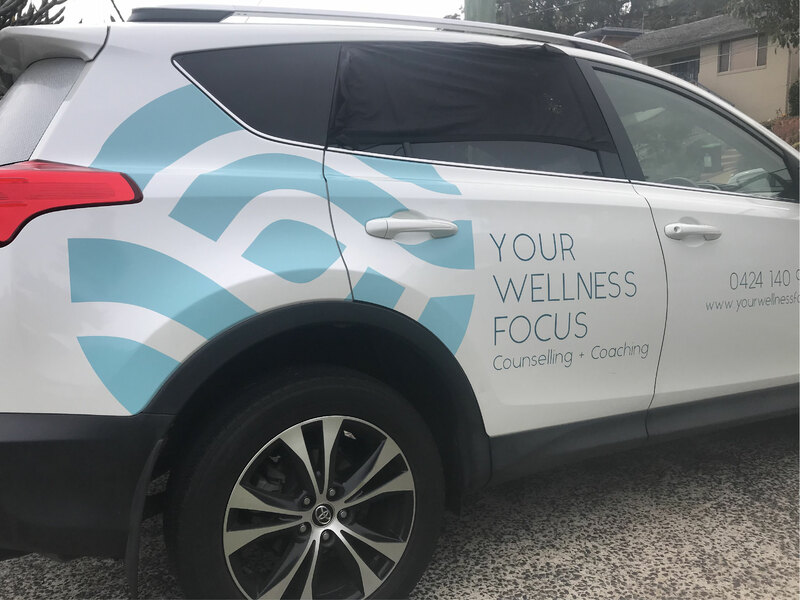 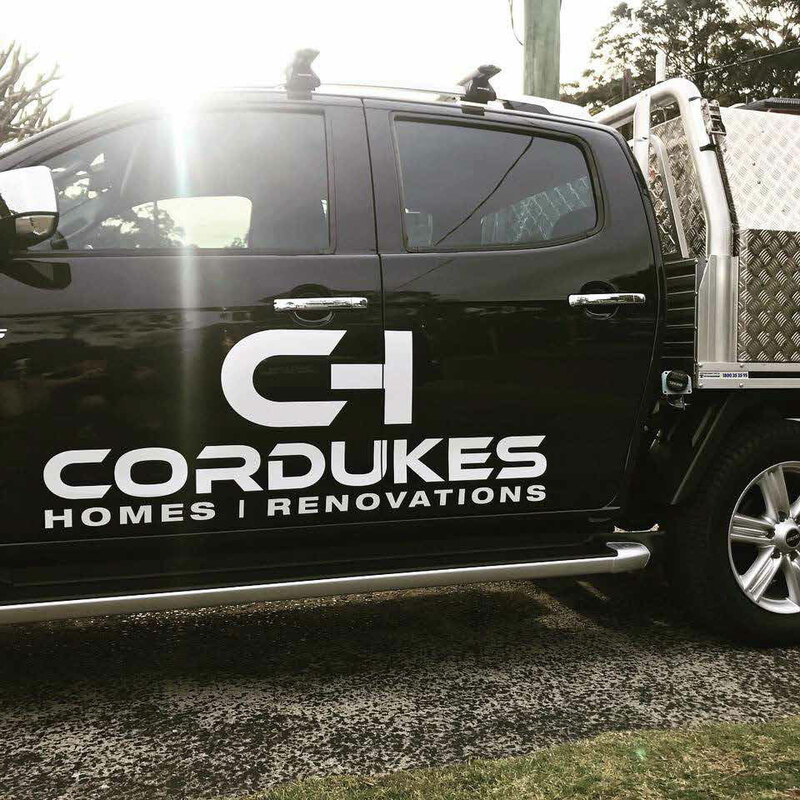 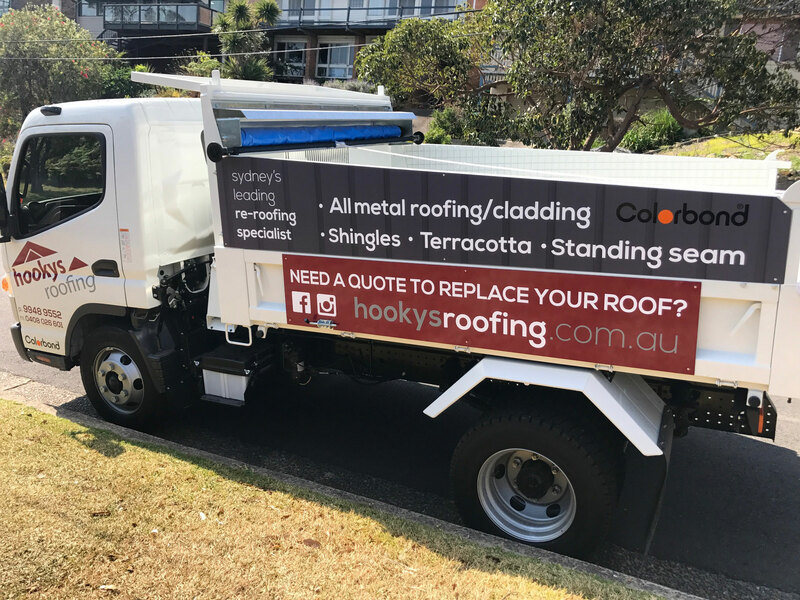 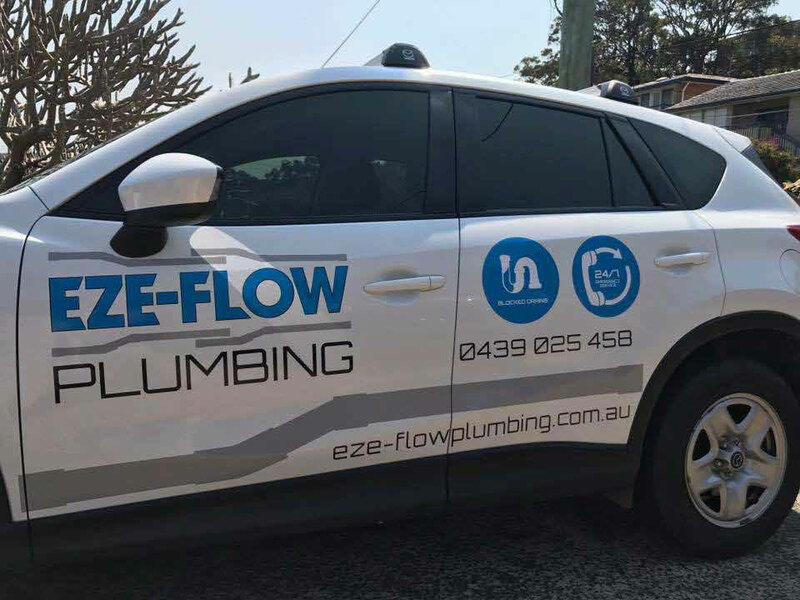 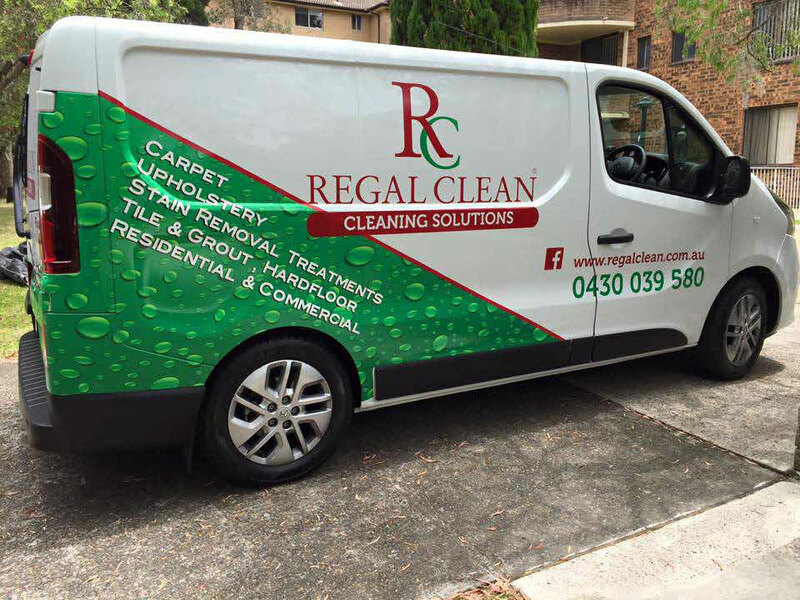 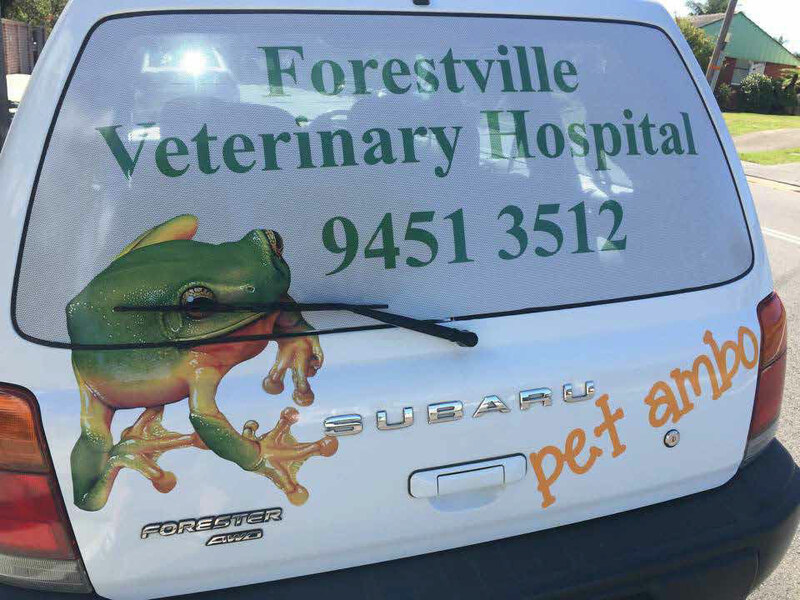 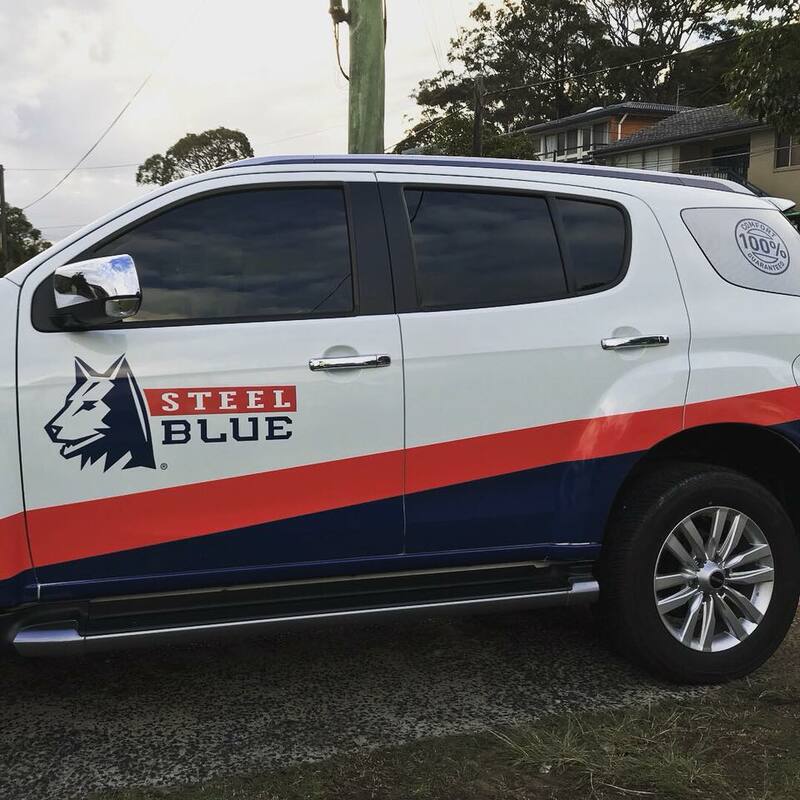 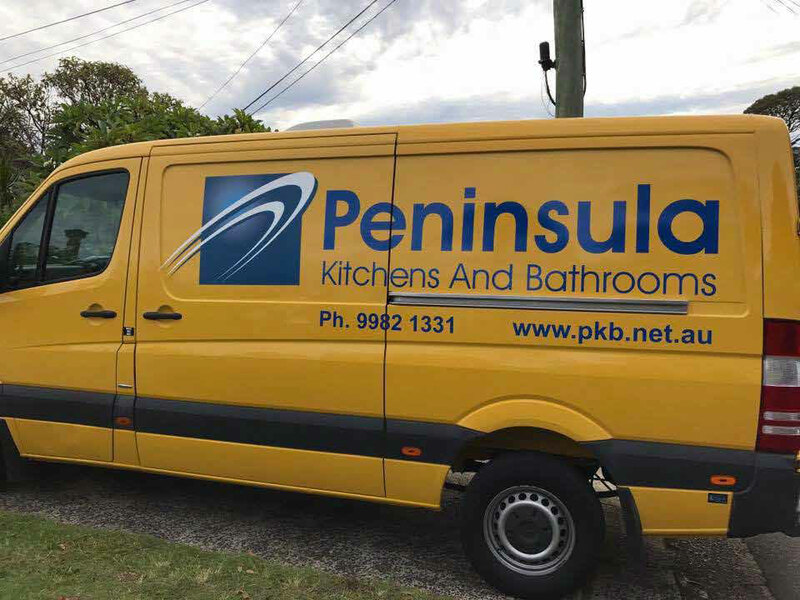 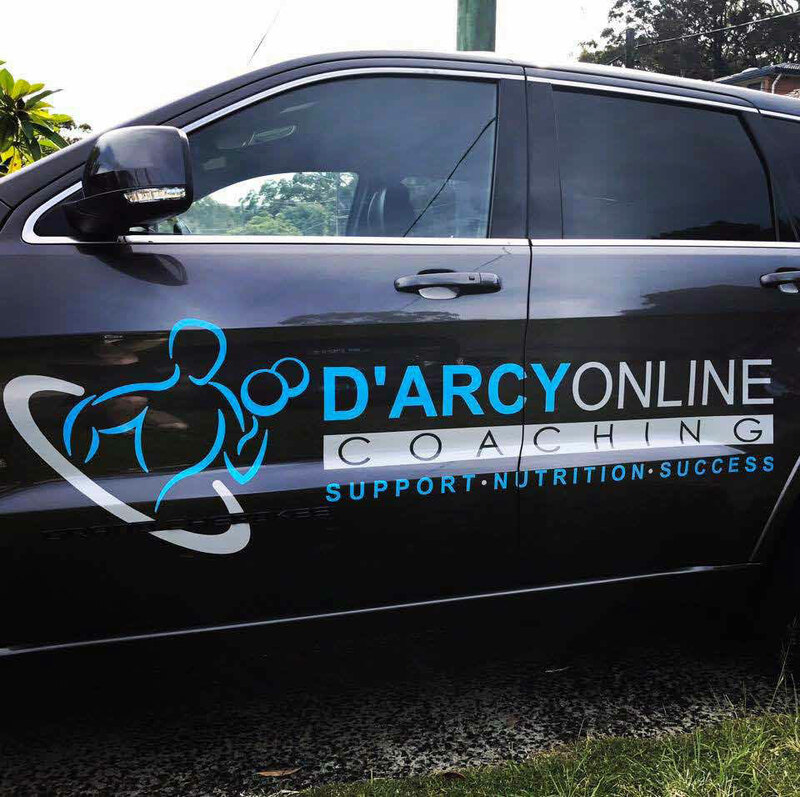 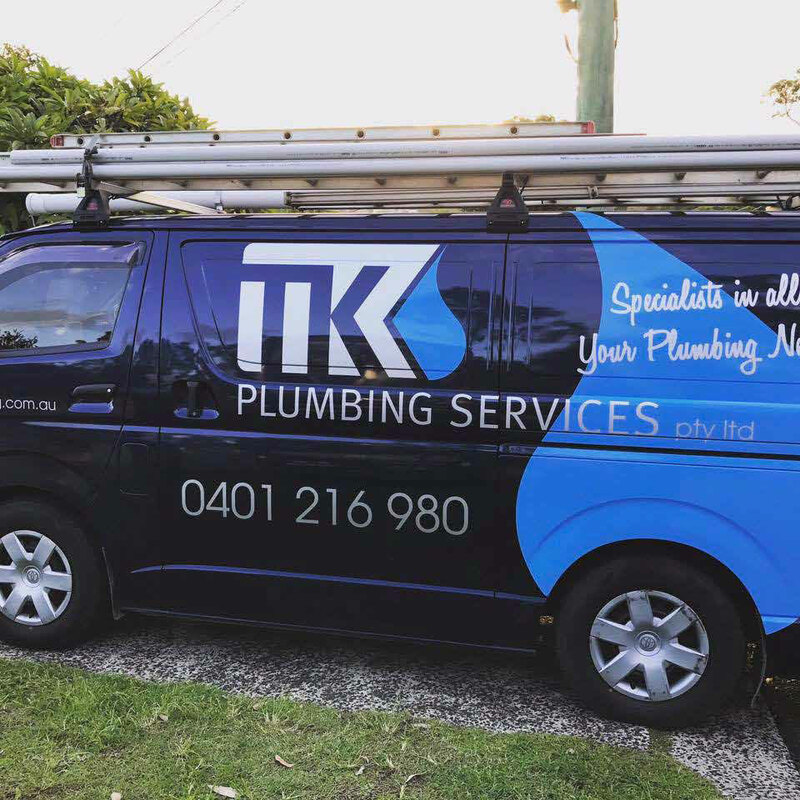 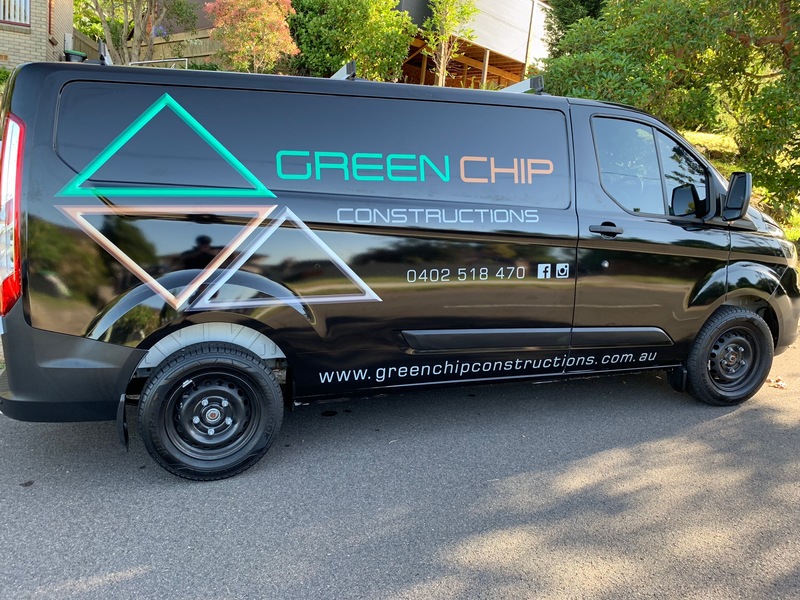 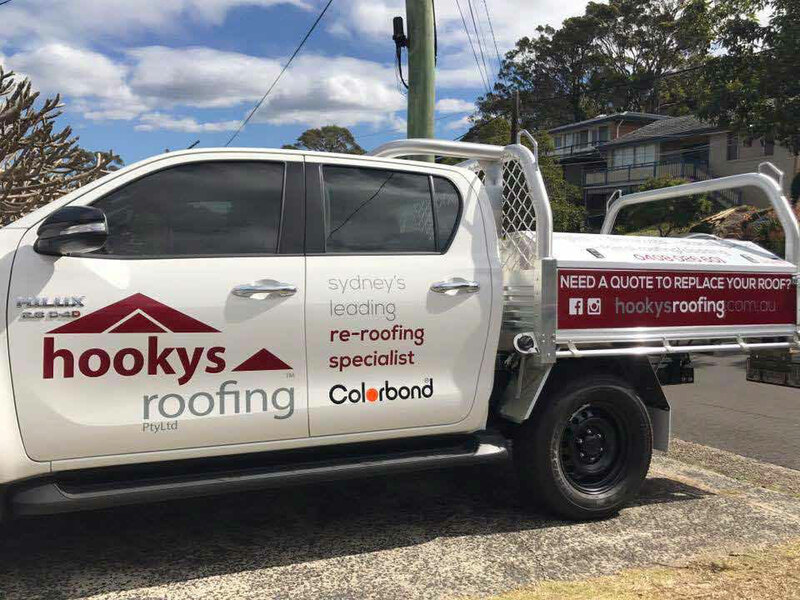 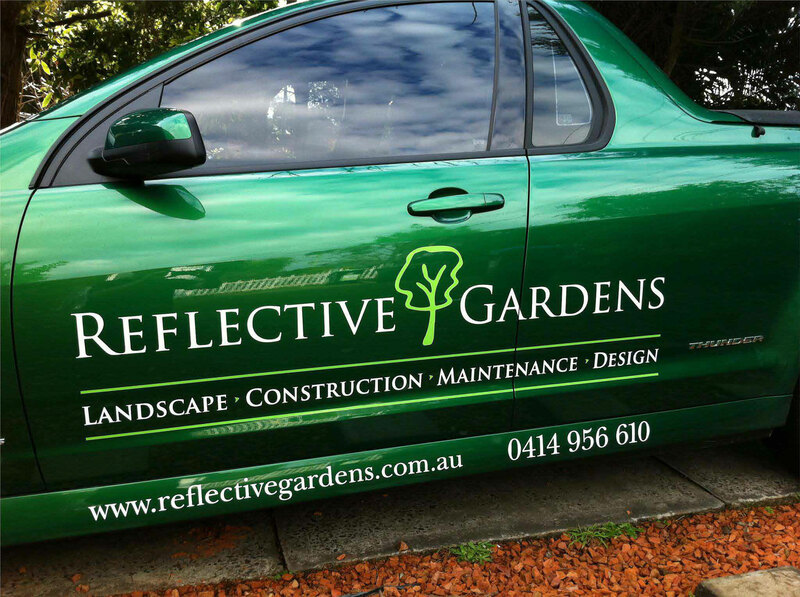 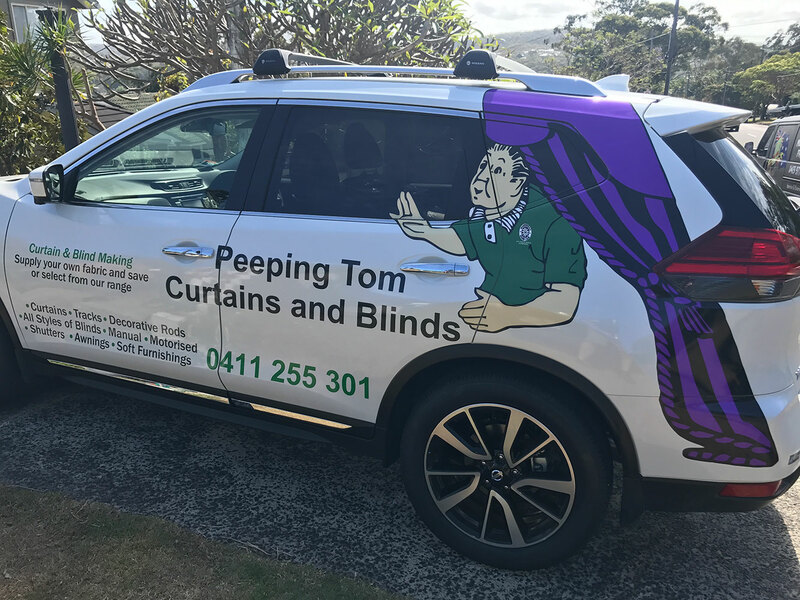 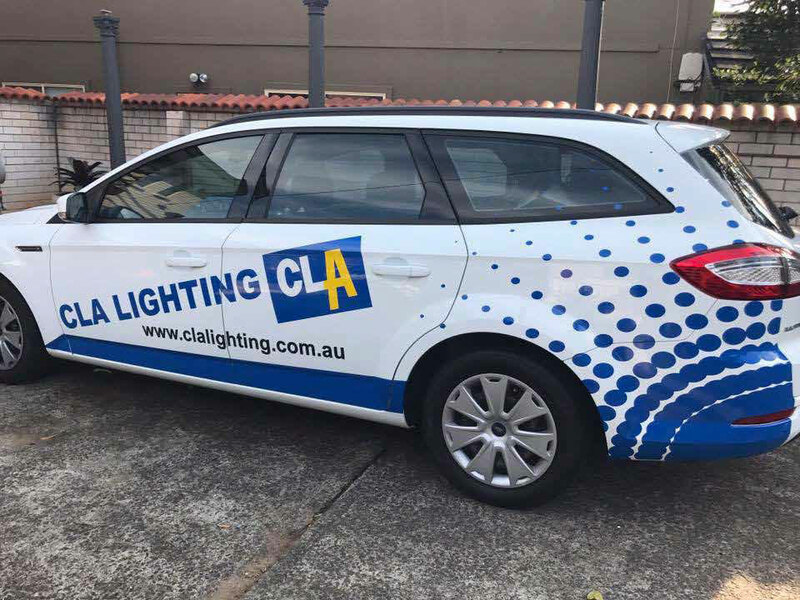 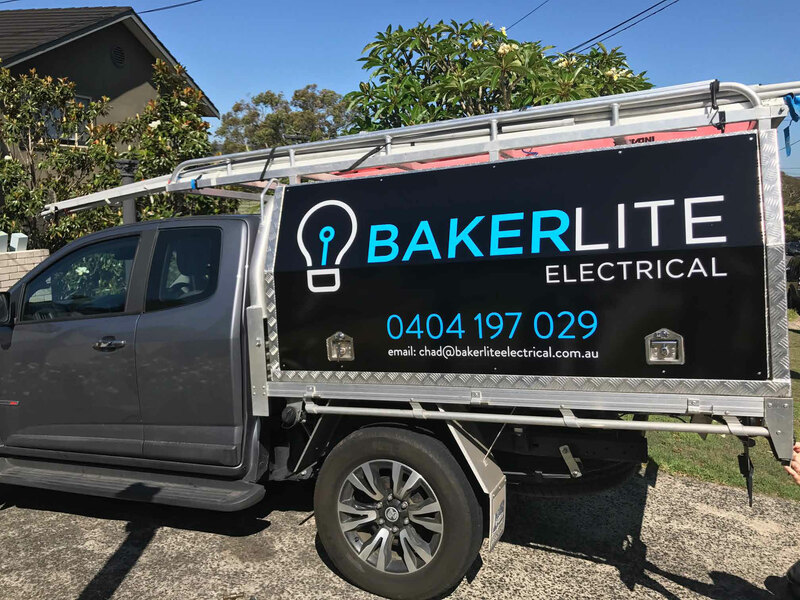 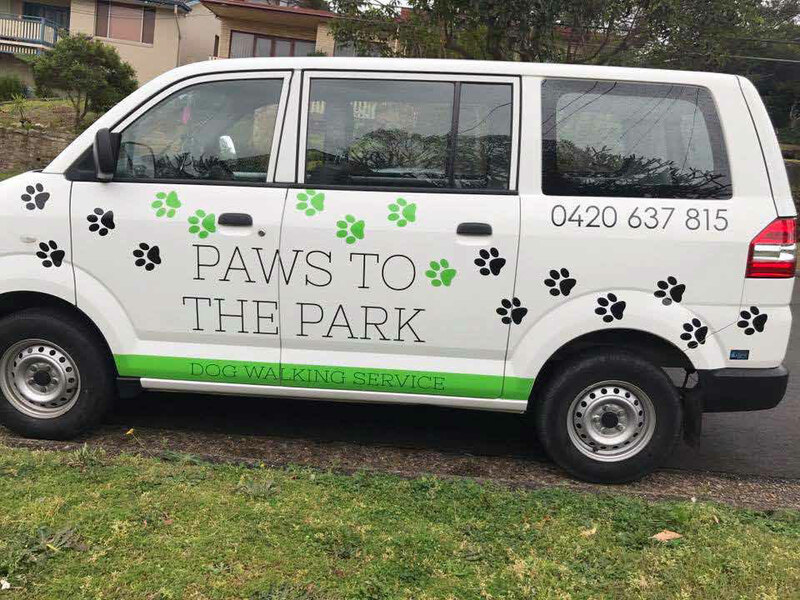 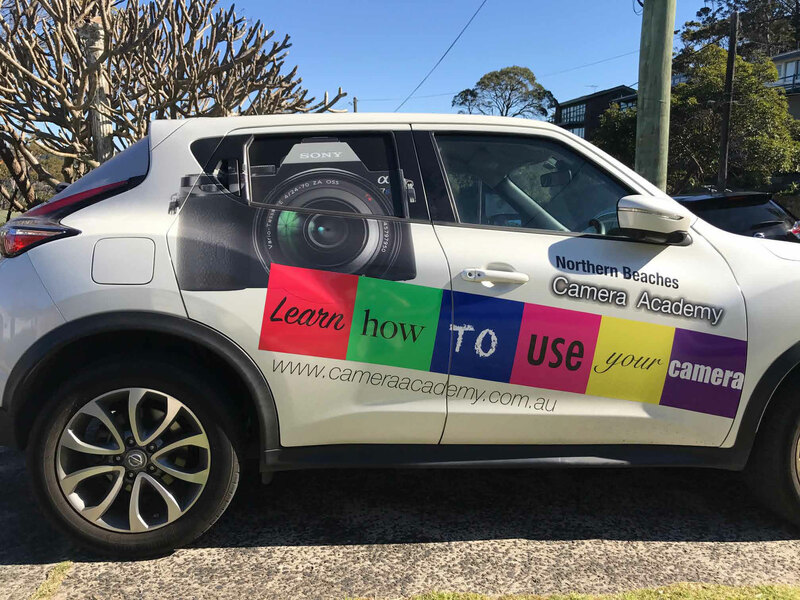 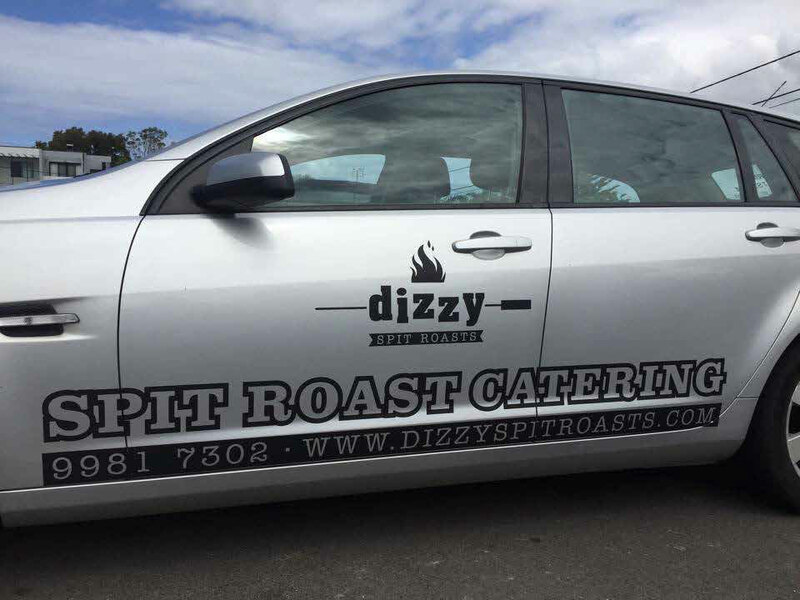 Vehicle Signage turns your car into a moving billboard .We offer a range of vehicle signage options from magnetic signs on your car door to full coverage of the entire vehicle wrapped in the highest quality digitally printed graphics. 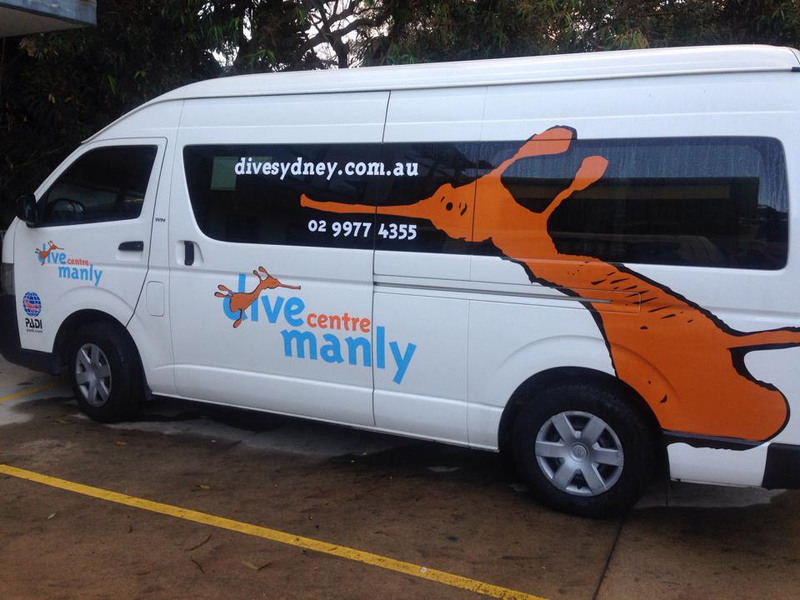 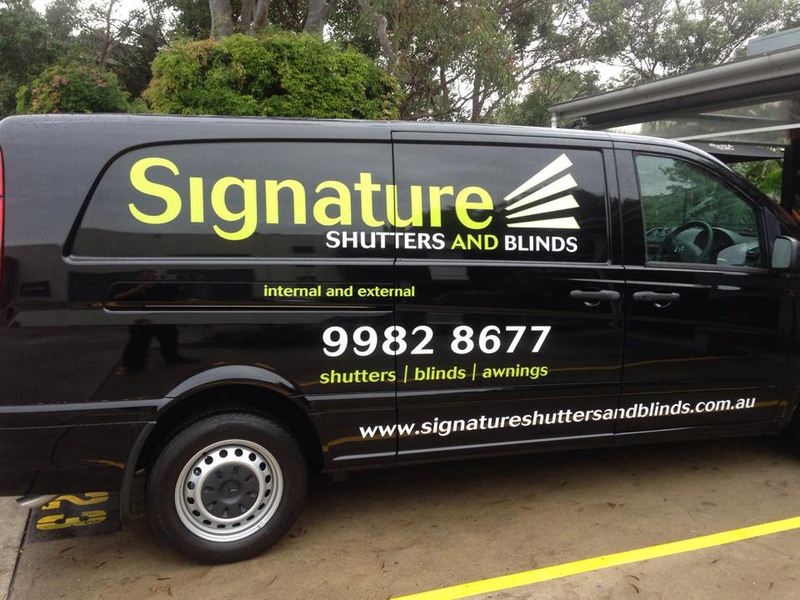 Cars, Utes and vans are always coming into Bluedog Signs to be sign written, we do it well. 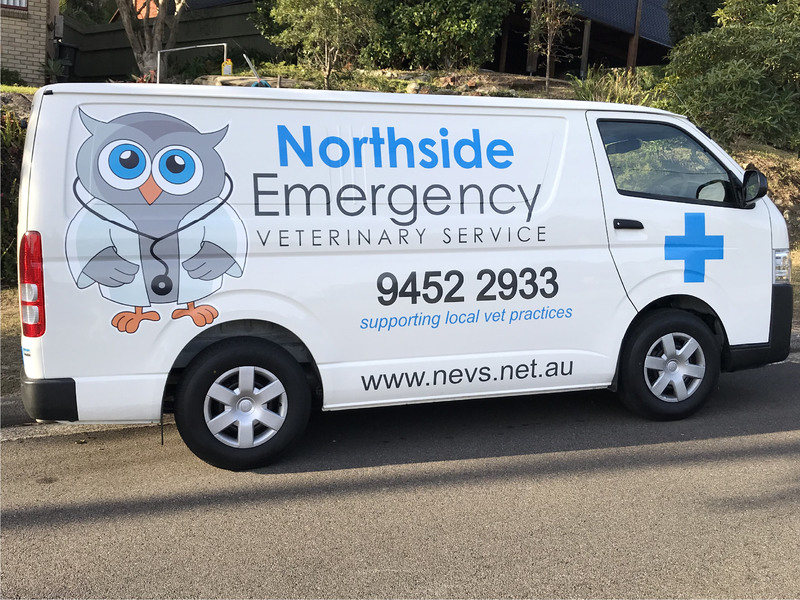 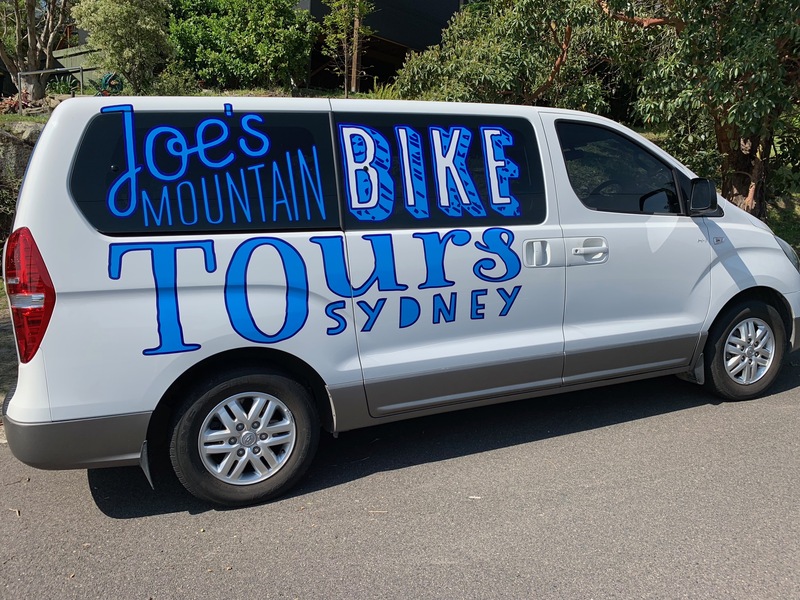 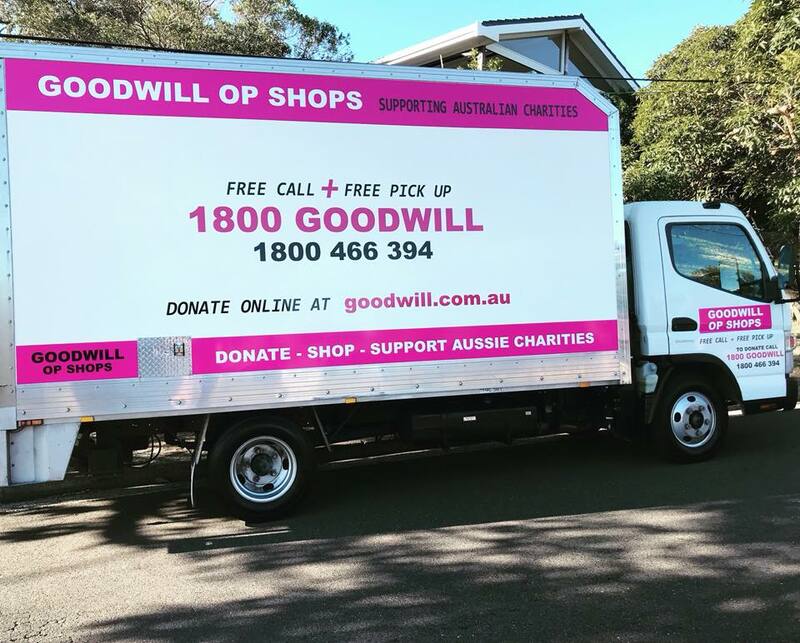 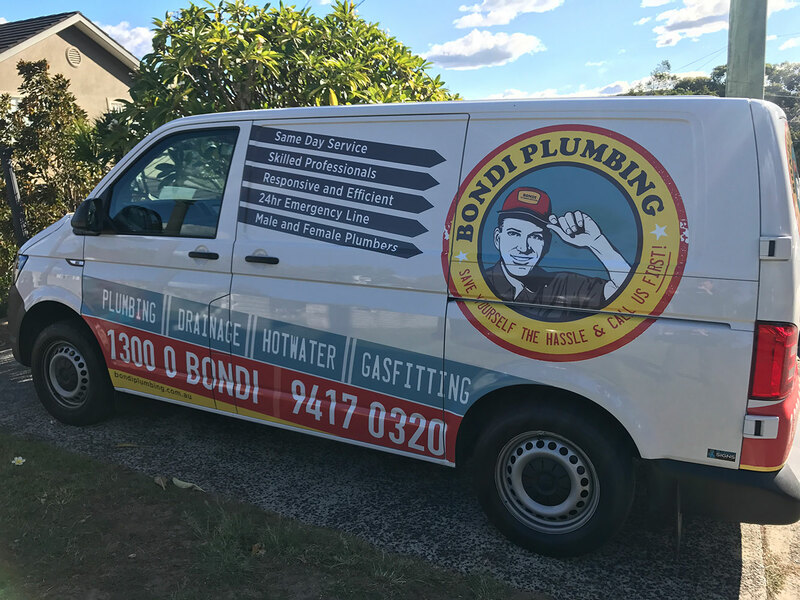 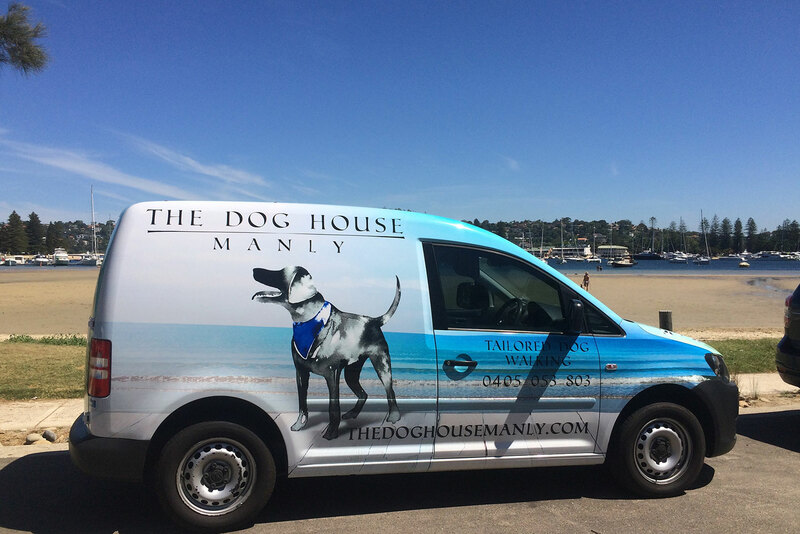 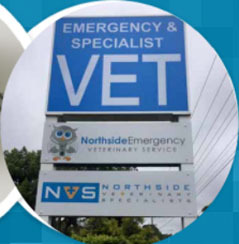 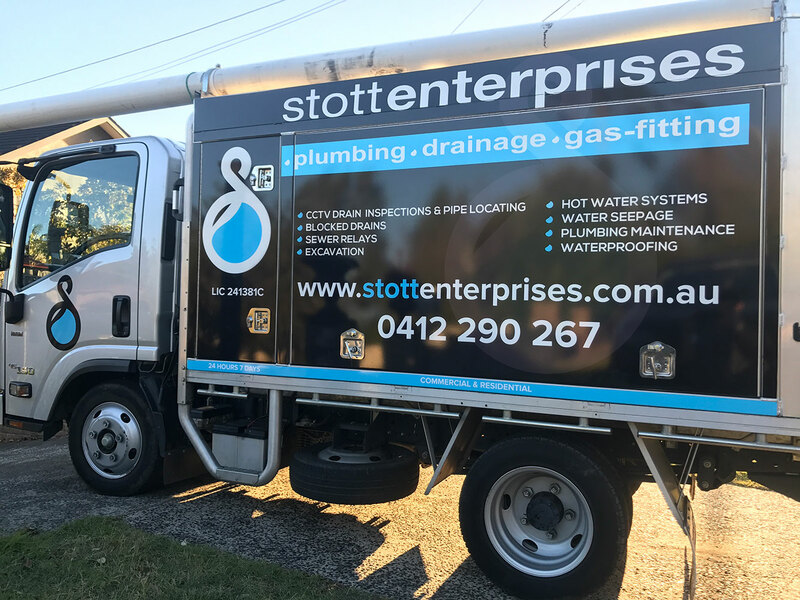 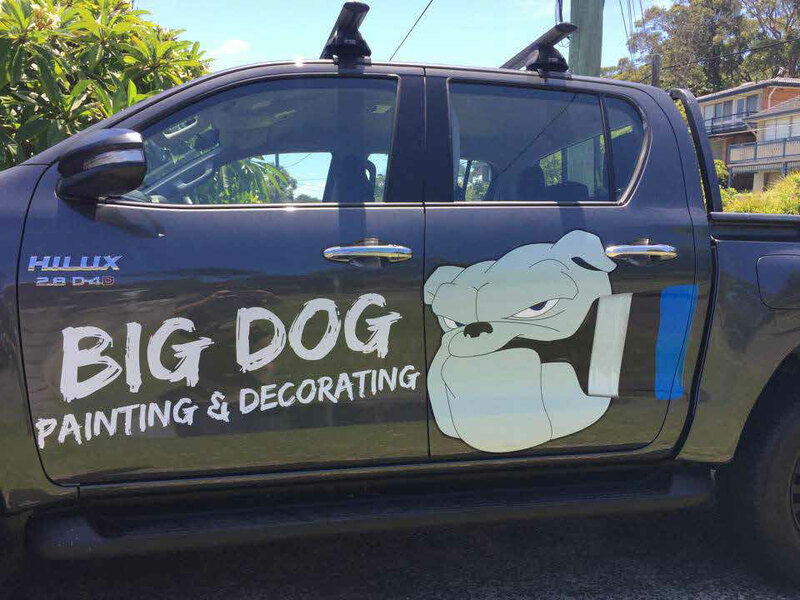 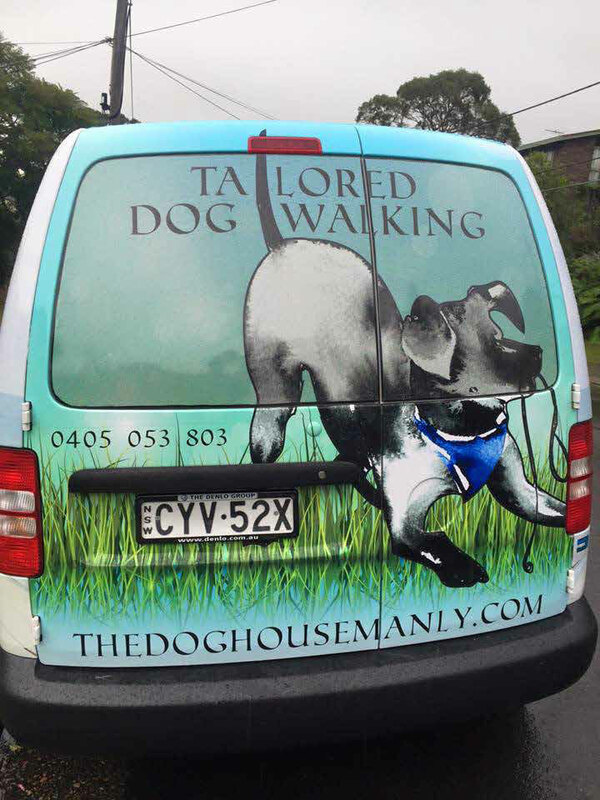 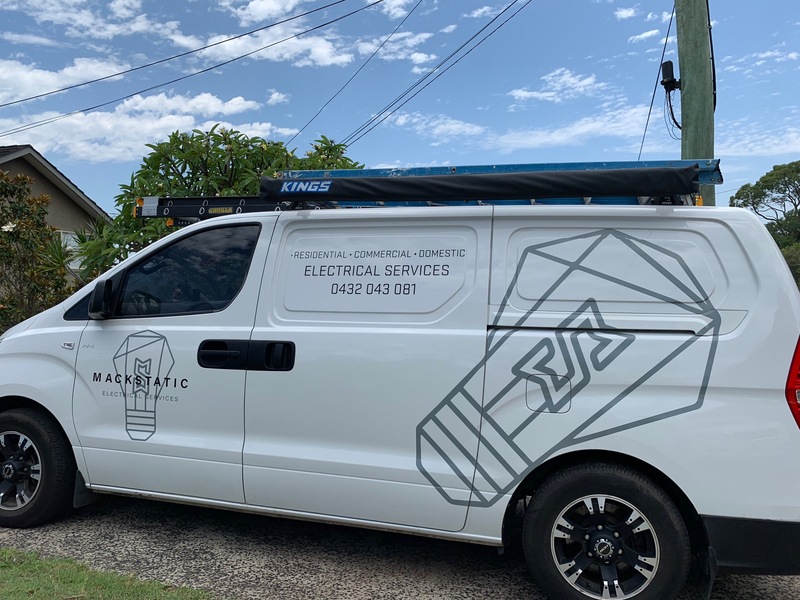 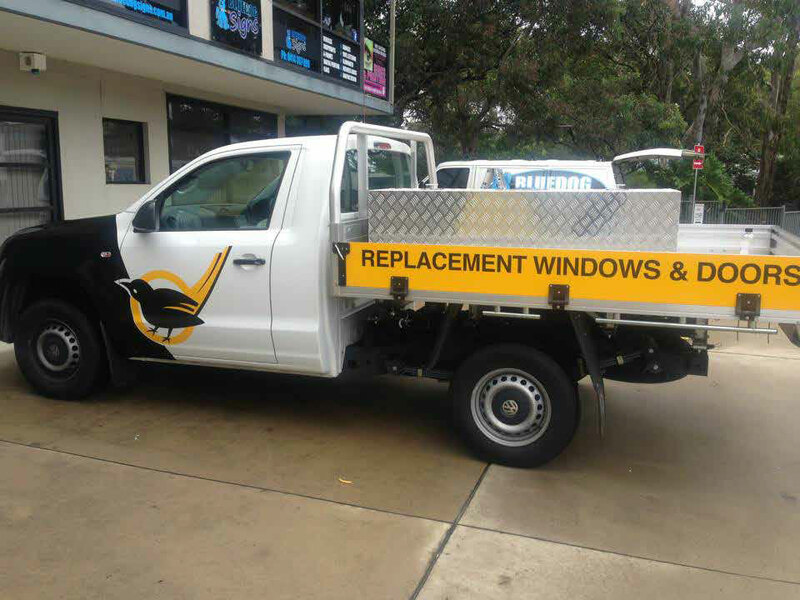 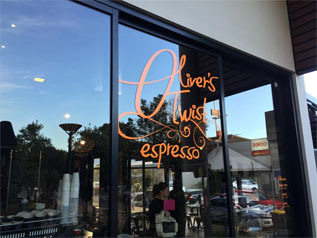 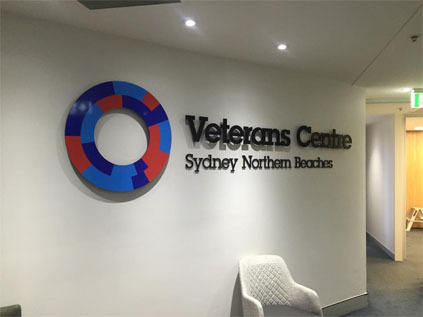 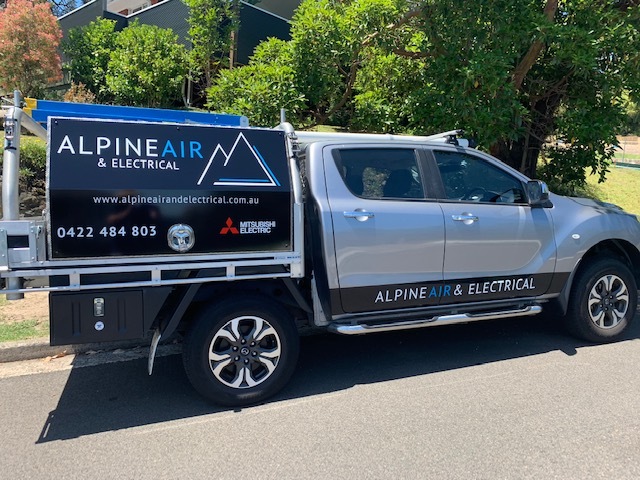 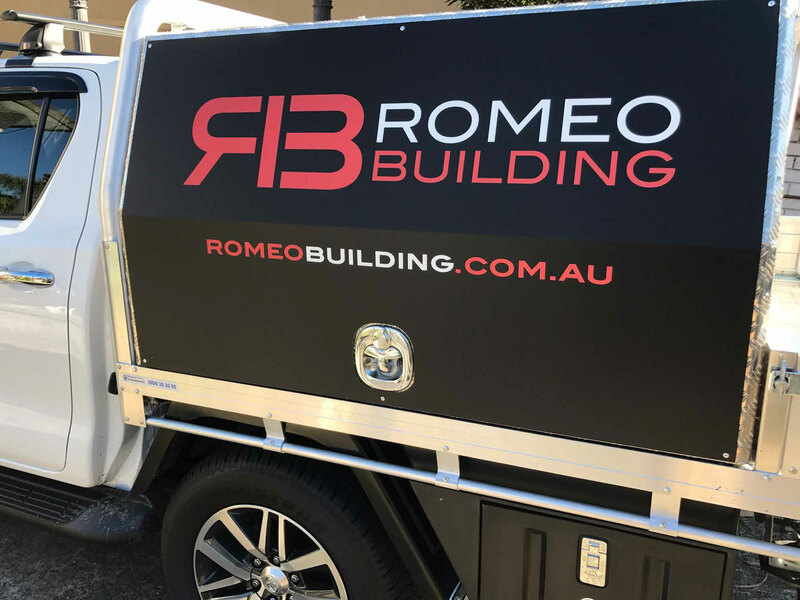 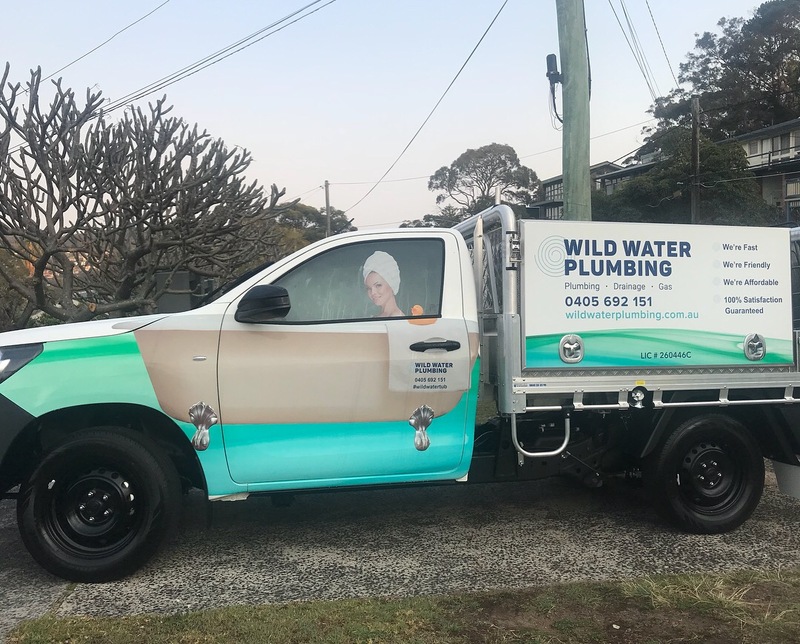 Bluedog Signs has the experience, skill and equipment to provide a full range of vehicle signage options, Call us now to discuss what we can do for your vehicle and we will be sure to come up with a concept to make you stand out on the streets and boost awareness to your business or product. 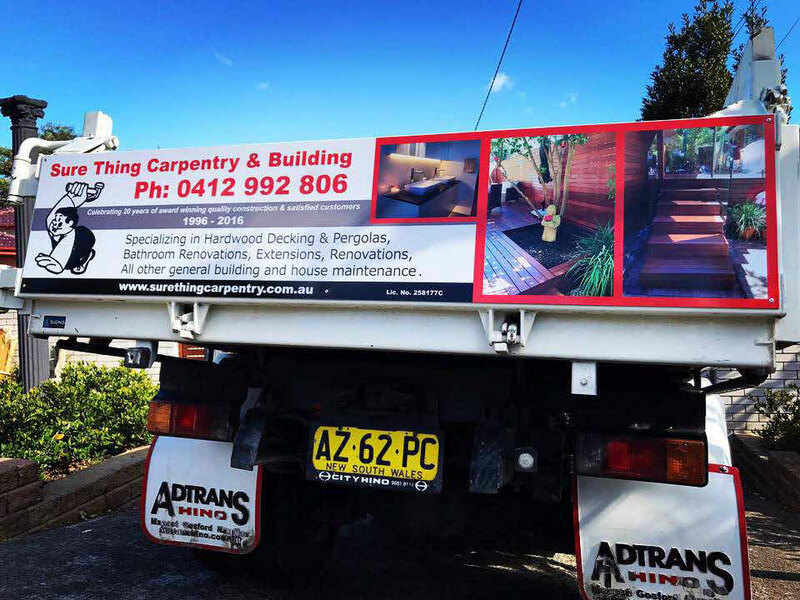 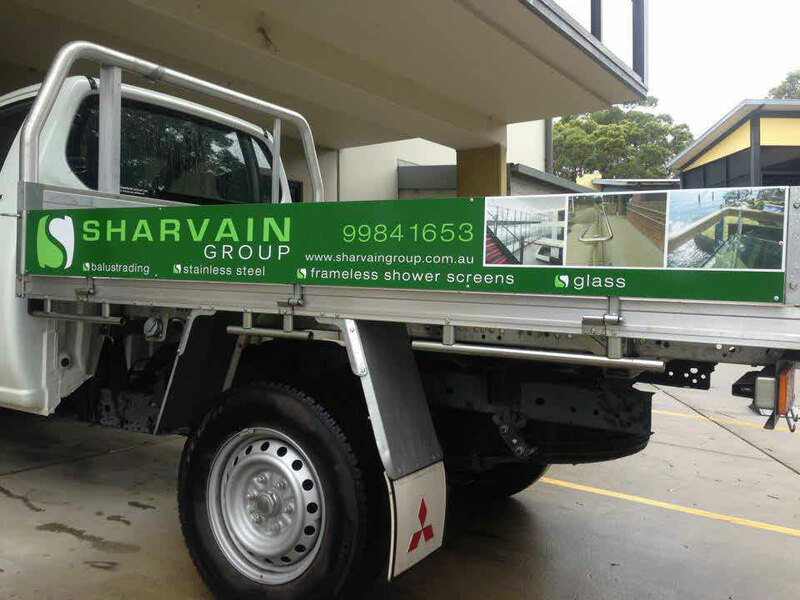 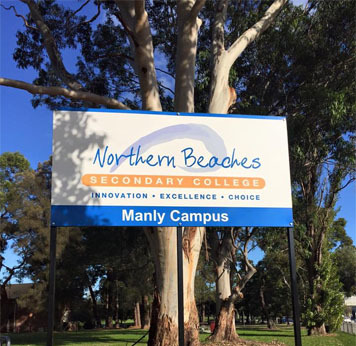 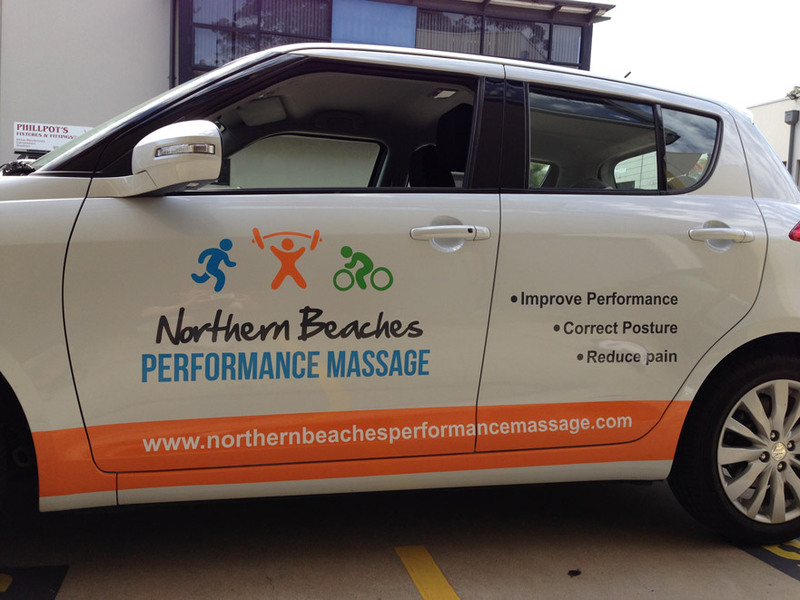 You’ll be amazed at how much vehicle signage can create awareness in the community and get you noticed instantly.